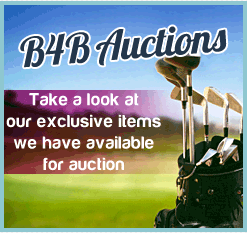 Birdies4Breast | Playing Golf, Raising Money, Having fun – The perfect combination! 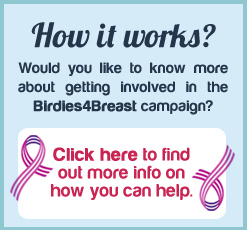 Birdies4Breast is an exciting new fundraising venture which aims to raise money to support a variety of Breast Cancer charities and other female related cancer charities. 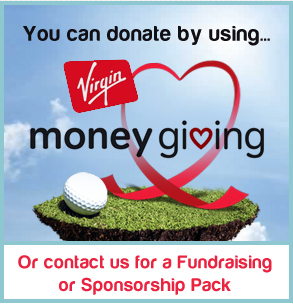 We also will be using monies to provide funding to support a range of holistic therapies that are so beneficial during treatment and post treatment recovery.